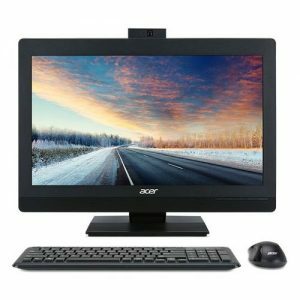 Download ACER VERITON Z4820G All-In-One PC Windows 7 64bit Drivers, Software and Manuals. 01.Update ME to 11.6.27.3264 02.Update (SKL-S) MCU 0xBA /(KBL-S) MCU 0x5E Microcode. Update CPU Fan critical threshold 800RPM Change to 500RPM.